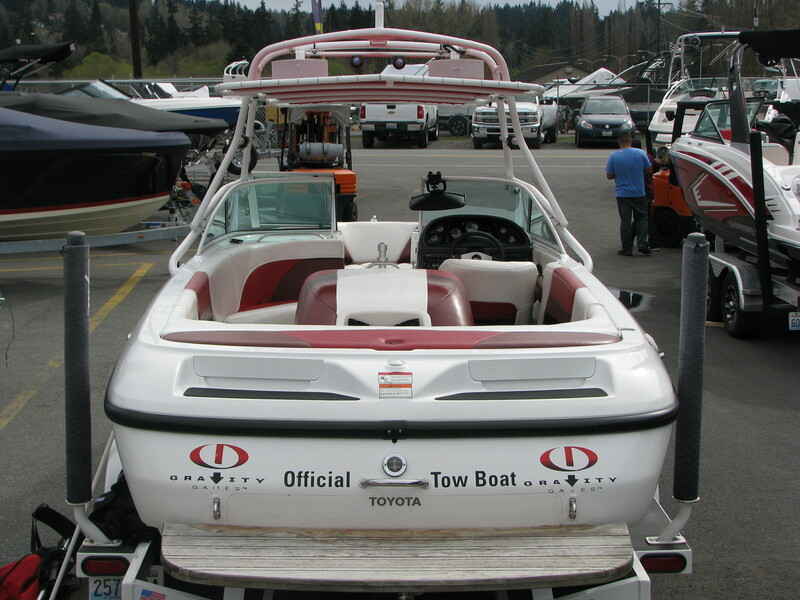 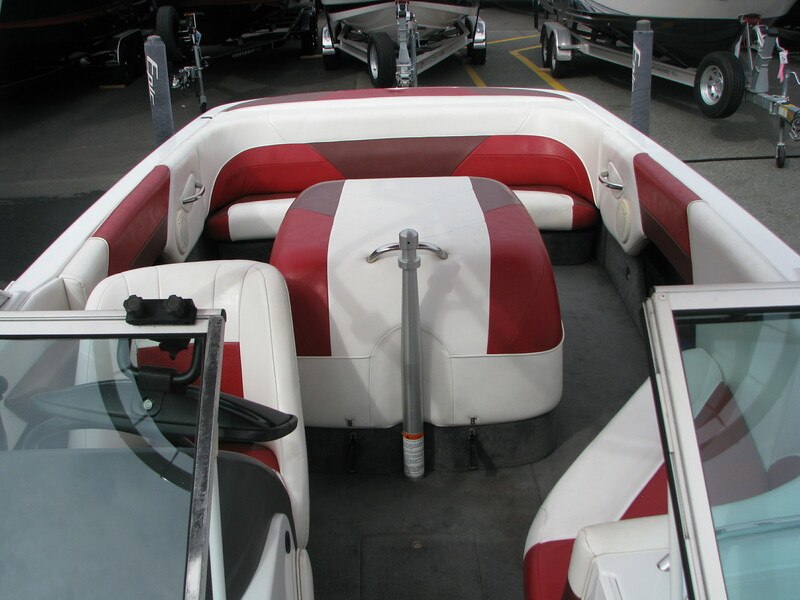 This 2000 Toyota Epic 22 is a traditional direct drive ski-boat with an open bow that was made in very limited production. 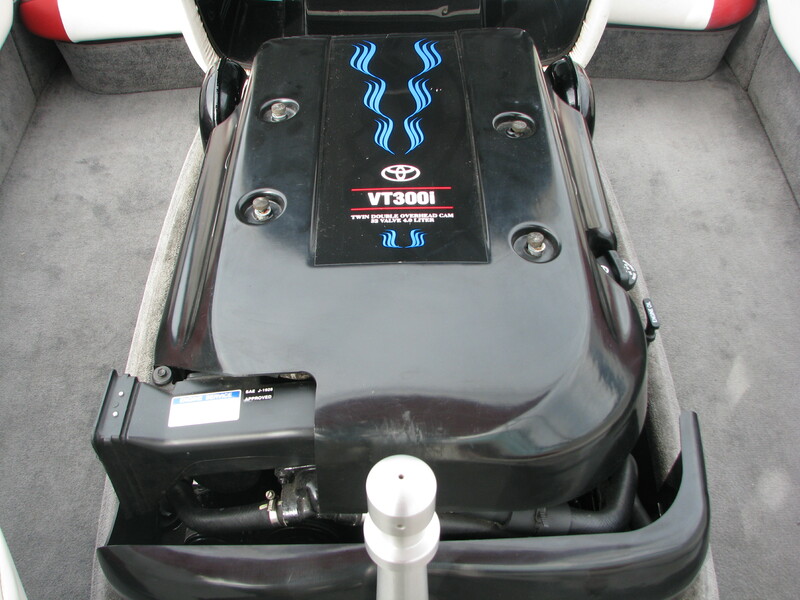 It has a hi-performance Lexus 4.0L 300hp V8 with only 385 hrs. 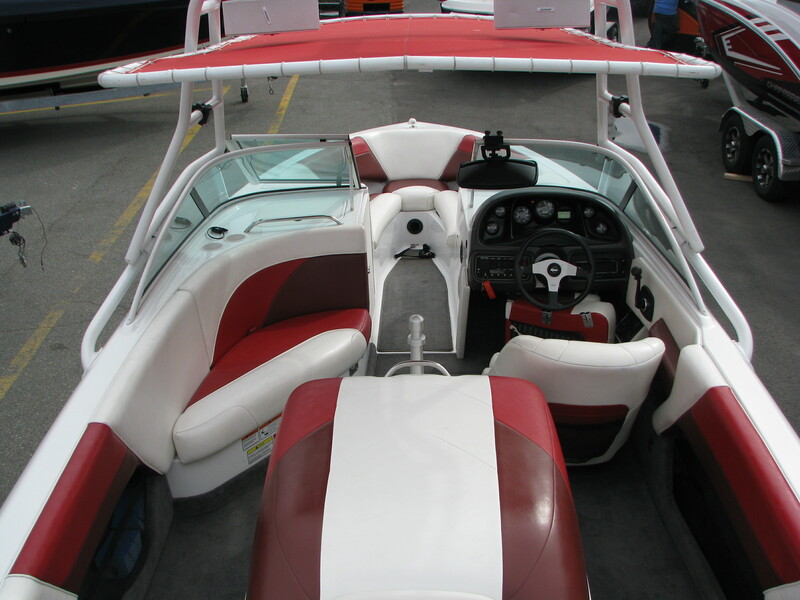 This boat has been well cared for! 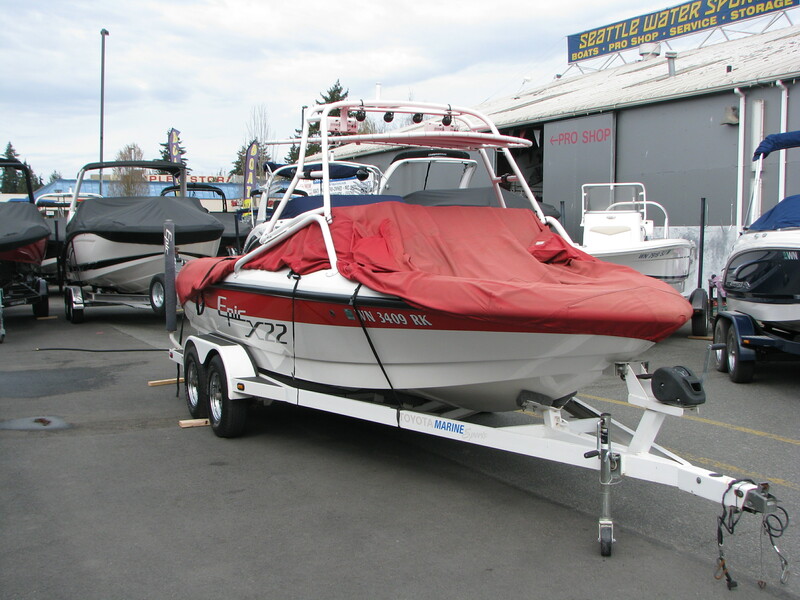 Other options include a tower w/ boardracks, tower lights, bimini, storage cover, jump seat, shower, stereo, depth sounder and a tandem trailer..